Medion ist a German consumer electronics distributor. Its main sales channel are the Aldi food retail stores. 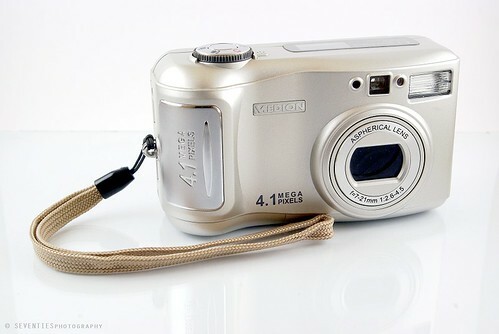 Some Medion digital cameras, mainly made by Skanhex in Taiwan, were sold there from time to time as non-food loss leaders. This page was last edited on 18 May 2016, at 10:44.